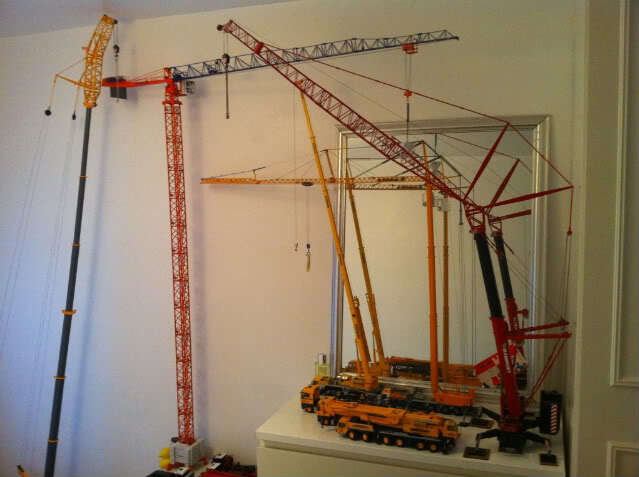 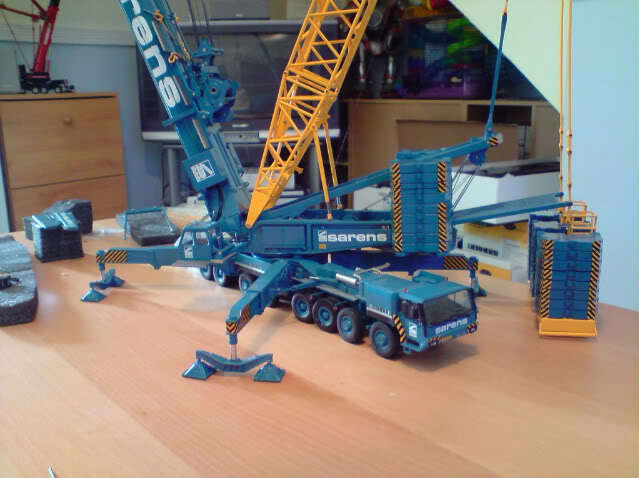 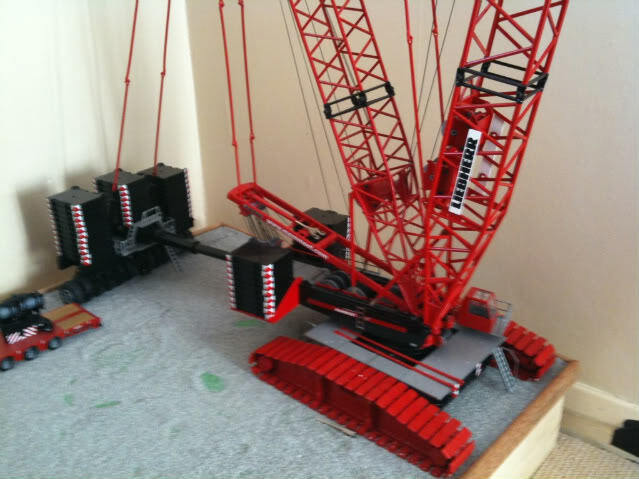 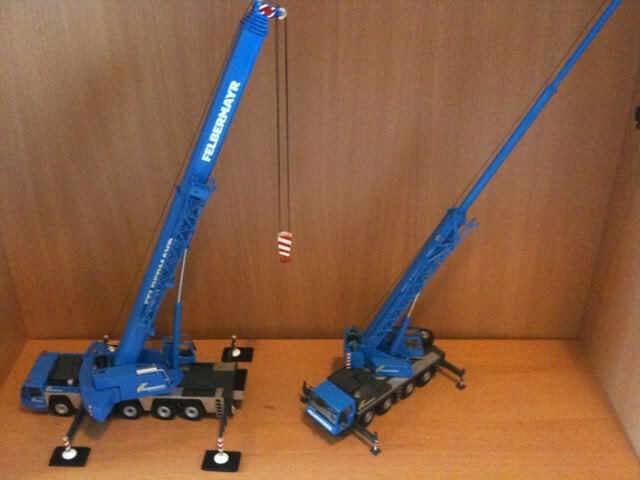 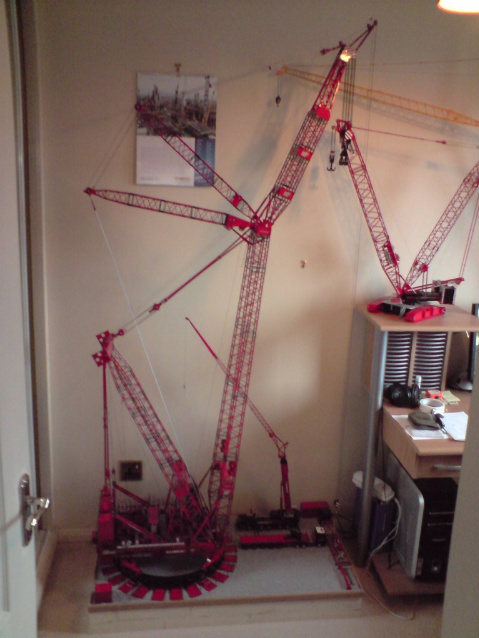 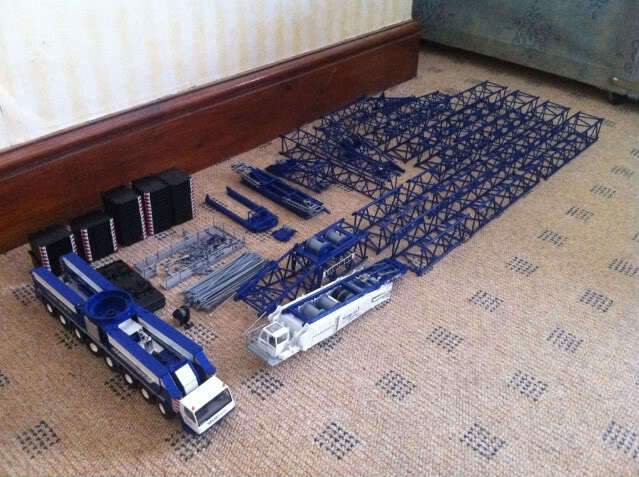 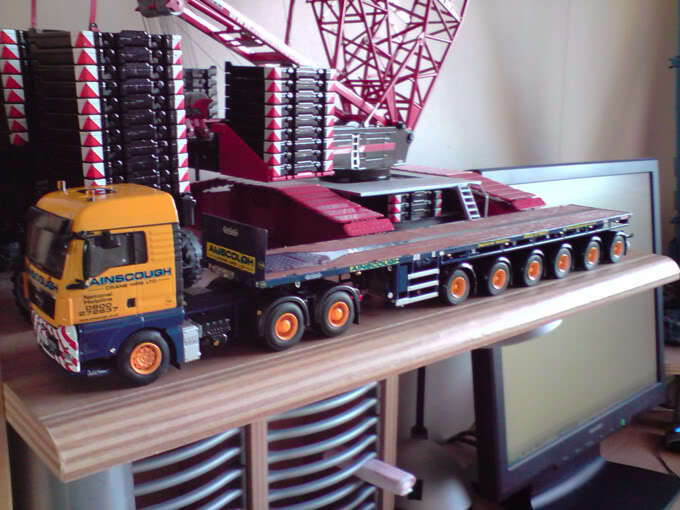 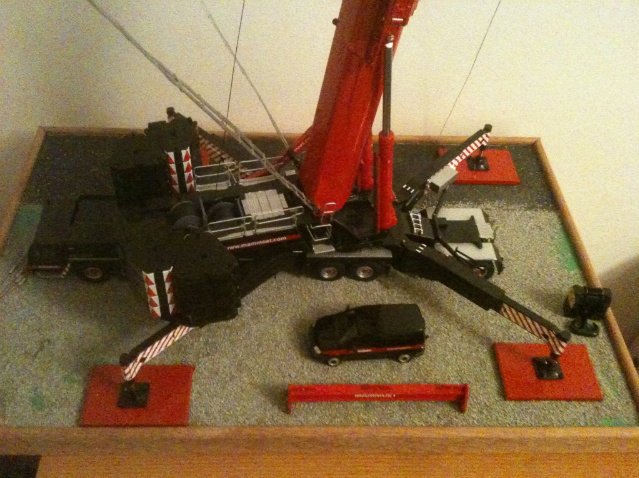 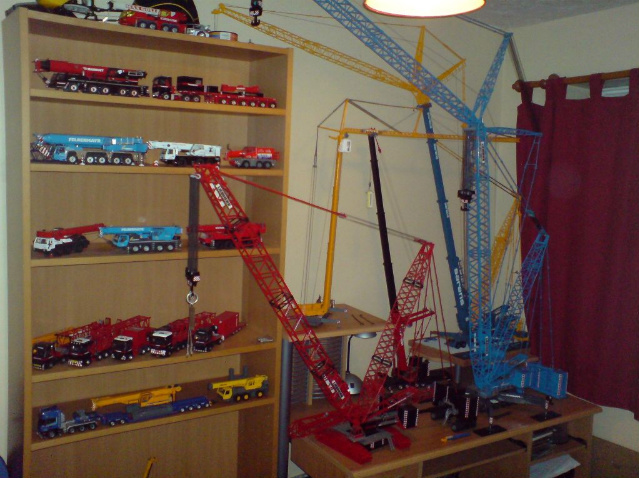 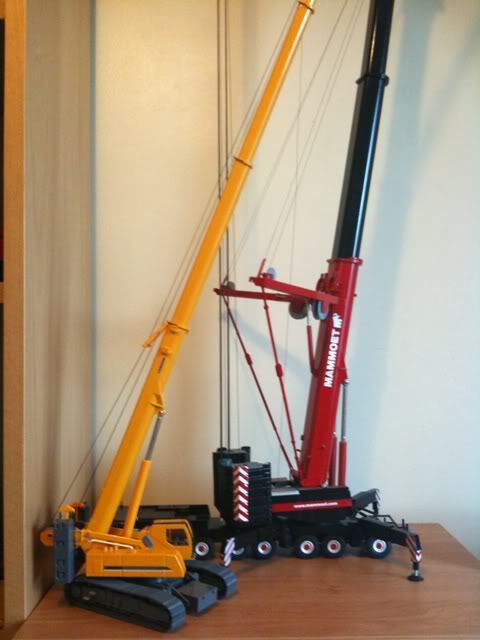 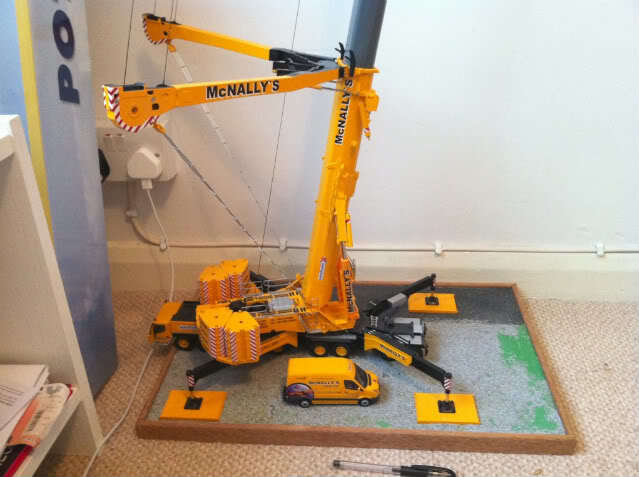 Few pictures of my ever expanding model crane collection......not exactly sure how many i have now, they just kind of get bought and shipped to my dads house as I only rent a room in London. 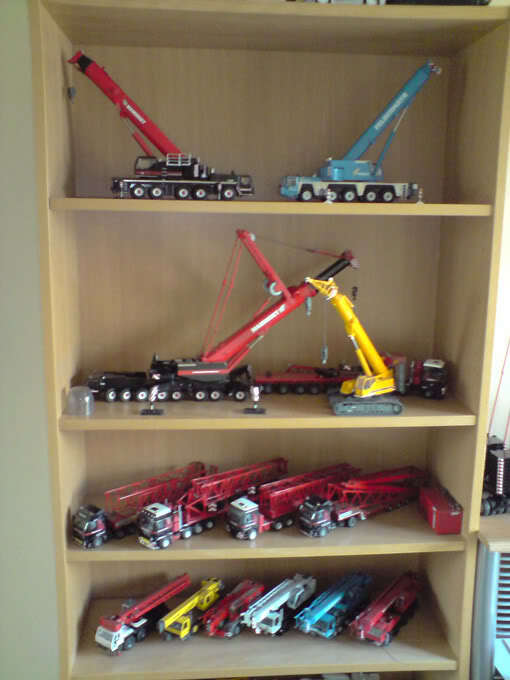 Its been well over a 2 years since i've had them all on display and I cannot wait till the day comes when I can. 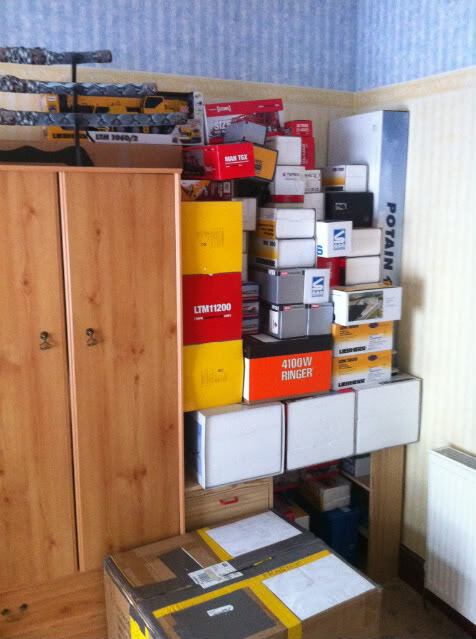 Great collection mate, Thanks for sharing and hope to see them all together soon.